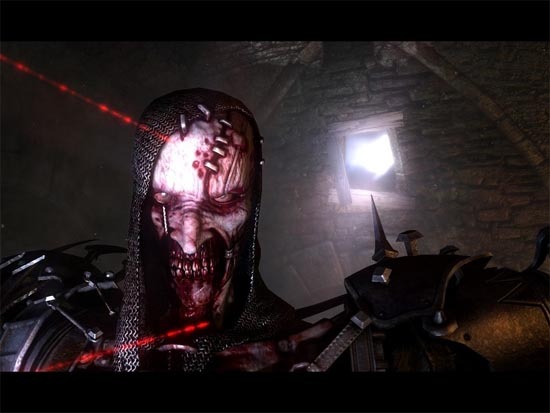 After the PC and the XBox 360 versions of Clive Barker's Jericho, it's now turn for PlayStation 3 owners to experience the twisted world of Jericho in this squad based first person shooter. Unbeknown to mankind, the world of supernatural does exist in the world and the Jericho team are called to investigate a strange occurrence in an ancient middle eastern city. 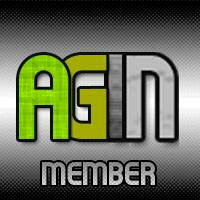 Thus it's up to the gamer to traverse realms and prevent Earth from being over run by these otherworldly forces. Never playing the PC nor 360 version of the title, I've read glowing reviews for the game, however I'm a little bemused as to what happened with the PlayStation 3 version. Although in its essence, Jericho is a apt first person shooter, the quad based mechanics are a little lacklustre that forces you to resurrect squad member time and time again due to their strange AI. If you can move past the lacking squad based mechanics, the gameplay although clichéd and sometimes predictable is enjoyable while running around and killing things, however playing baby sitter to your squad does get on your nerves even at the best of times. It's all about the paranormal powers baby! Fortunately your other characters have other paranormal abilities that must be used to coincide with the creatures and gaming environment such as Black's telekinesis powers which is kind of fun and really works well with the gameplay or another interesting power is Reverend Rawlings healing powers which is great for raising injured team mates. 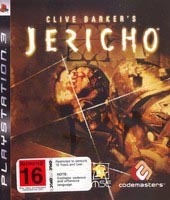 Although the storyline of Jericho is quite linear, there are still enough scares and shocks throughout the title to give even the most seasoned gamer a little shock here and there, especially the bizarre and twisted creations from the mind of Clive Barker. 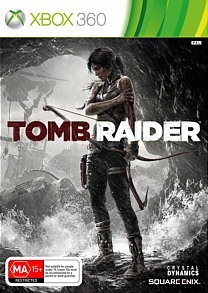 Thankfully the control system of the PS3 is quite well mapped on the controller and even the most novice of gamers will be able to pick this title up from the start and navigate quite successfully through the gaming environment. The developers make good use of the different characters in the game which must be used in conjuction to successfully complete the title. There's puzzles, mysteries and best of all enjoyable combat. 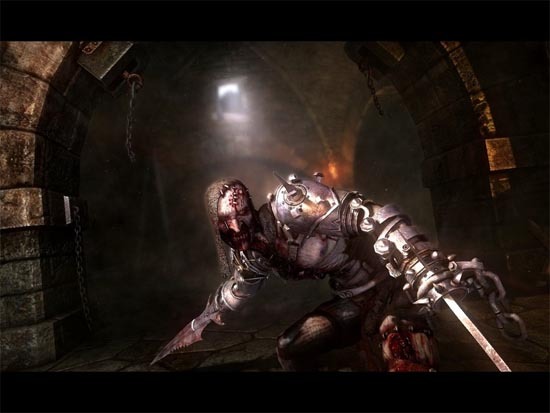 Graphically, Clive Barker's Jericho looks a little worse for wear on the PlayStation 3 as though something was missing from the initial port of the game. I'm not saying that the graphics are horrible, they look a little dated on this high end console which looked like a dream on both the PC and XBox 360 versions. The background environments are quite detailed, however the real stars of the title are the characters themselves who have been realistically created and move with a human like grace. Match that with some awesome lighting effects and great special effects and the title looks good. The soundtrack of Jericho is great and suits the genre perfect as is the character acting and various strange and bizarre sound effects. The developers make good use of the ambient background sounds to give you a few nerve chilling scares. Needless to say, you really need a good system to enjoy the audio aspect of the title and a Plasma TV also helps. In conclusion, Clive Barker's Jericho is an entertaining game on the PS3, however is hampered with strange squad based AI that unfortunately sometimes hamper the enjoyment of the title. If you enjoyed previous Clive Barker games than you might want to check this title with a balanced mix of the supernatural and real-world themes. Interesting but nowhere as near as great as others have made out.